The first person I ever watched die was a dear family friend diagnosed with metastatic lung cancer. She had a seizure while traveling in Spain in late October and was out of this world before Christmas the same year. Patricia Pearson, MSc, is a journalist, and the author of six books that have been translated into a dozen languages. Her most recent book, Opening Heaven’s Door: What the Dying May be Trying to Tell Us About Where They’re Going, investigates meaning-making at the end of life. She guest-lectures at the University of Toronto and runs workshops on storytelling and grief. PEARSON, Patricia. Terminal Lucidity and the Need to Precisely Conceptualize End of Life Experiences. 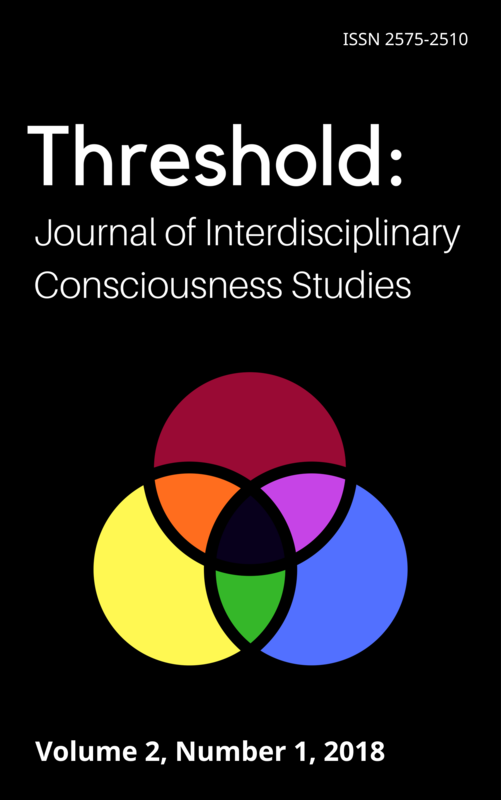 Threshold: Journal of Interdisciplinary Consciousness Studies, [S.l. ], v. 2, n. 1, p. 1-4, july 2018. ISSN 2575-2510. Available at: <http://tjics.org/index.php/TJICS/article/view/20>. Date accessed: 23 apr. 2019.